Google Checkout is going the way of the dinosaurs. We’re going with the “evolved into birds” theory for this metaphor, as the redundant Checkout has been merged with Google Wallet. Both services accomplished similar goals, and seeing as Wallet has become a primary focus of Google, the elimination of Checkout sounds like a no-brainer. 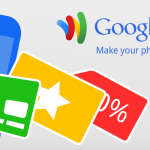 Those using Google Checkout will be prompted to shift their account to Google Wallet, a process that should be easy enough. 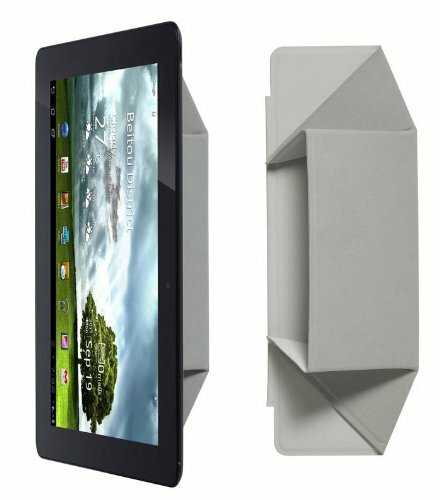 Remember when the Galaxy Tab 10.1 received its own smart cover accessory? 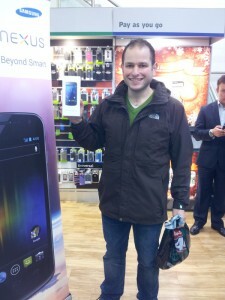 It seemed like a questionable move considering Apple’s penchant for suing the pants off Samsung. The iPad, however, was not the first device to deploy the protective flap, and it certainly won’t be the last. 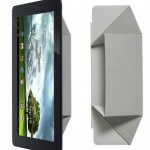 The ASUS Transformer prime is getting it’s own take on the design, and keeping in line with the tablet’s name, added folds allow the case to transform into three different configurations for propping up the slate. 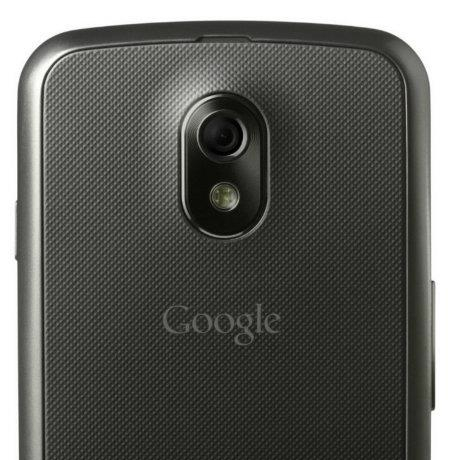 As The Verge points out, the real smart cover for the Transformer Prime would be its detachable keyboard with extended battery, which can be folded over to protect the device’s display when not in use. 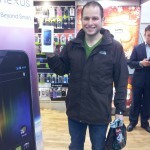 The origami-like smart cover is a great deal cheaper, however, at €39. 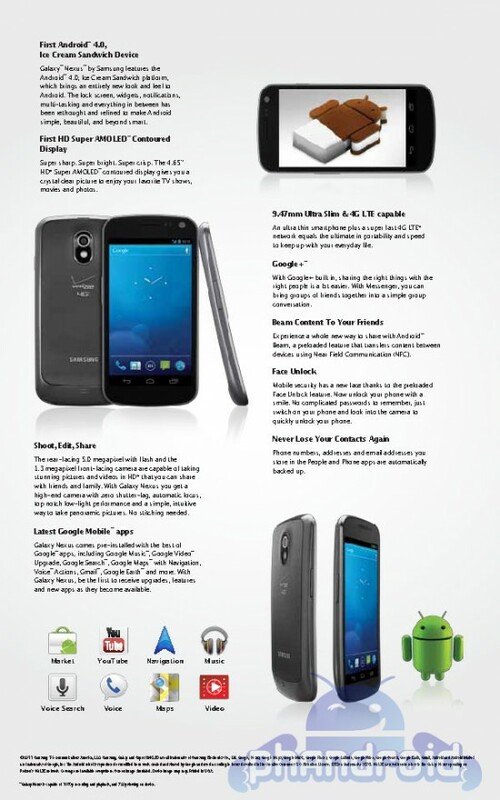 You can turn a blind eye to it all you want, but malware is becoming a serious problem for Android users. After registering steady growth since the launch of the OS, instances of malware have spiked over the past several months as the Android continues to expand as the leading mobile platform. Since July of this year, malware has seen a 472 percent increase, according to Juniper Network’s Global Threat Center. Juniper notes that not only has the volume of malware increased, but so has its level of sophistication. 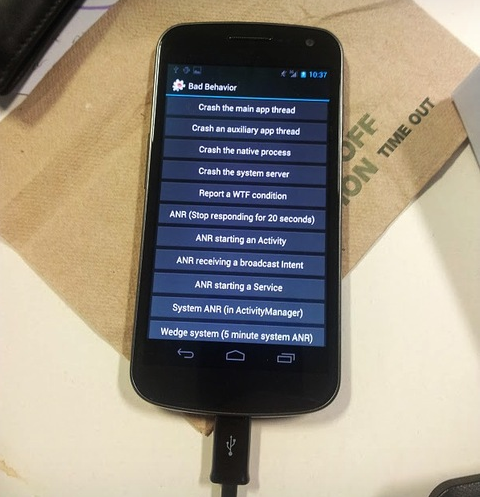 As Android gains prevalence, hackers are shifting their focus from older platforms and taking advantage of the Android Market’s lack of screening to quickly upload bogus apps and trojans. These malicious apps mostly focus on mining personal data, but some can go so far as to root a user’s device or even give a hacker remote access. The good news is that despite the increase in malware, protection is still fairly simple — users need only be more observant of the apps they are downloading from the market by thoroughly checking out the description, permissions, and comments/ratings. With many apps often spoofing popular offerings from trusted brands, this admittedly isn’t as easy as it sounds. Click the infographic to the left for the more interesting details of their report. Busta Rhymes took some time off from dropping verses to get down with a collaboration of a different kind. 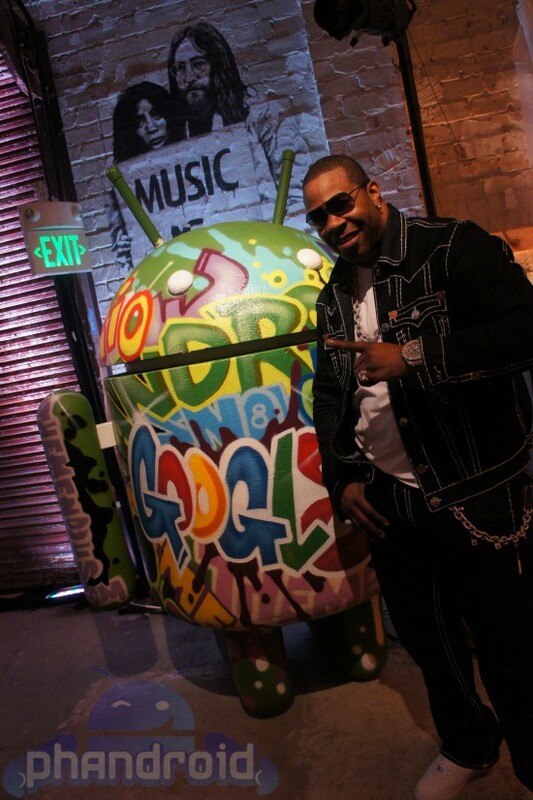 The acclaimed rap artist was in attendance at today’s Google Music event (his new album will appear as an exclusive download in the Android Market), and is seen here posing with everyone’s favorite robot mascot. Can we count Andy as the newest member of the Flipmode Squad? 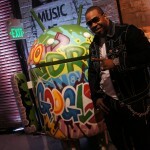 Will Busta guest on a remix of the Android Rap? We can all have dreams, right? Coinciding with today’s event, Google Music for Android has been updated to version 4.0.9. 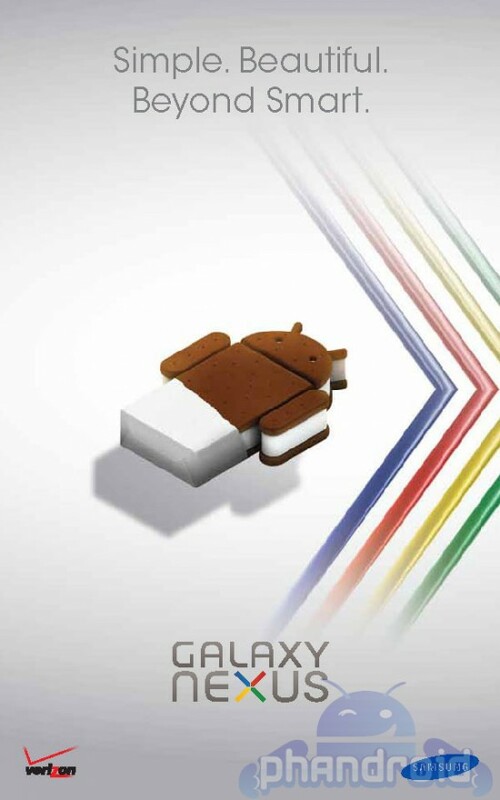 The new build brings the features and UI found in the version of the app leaked last month, a refined look in step with Android Ice Cream Sandwich. The updated app also brings access to music purchases from Android Market. 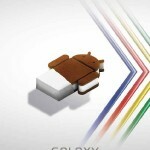 Google isn’t skimping on the launch of music purchases in the Android Market. 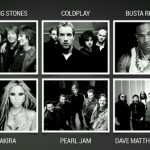 While doubt has long been cast on the ability to reach deals with music labels, the exact opposite has proven to be true as Google has scored exclusive rights to releases from a number of artists, including six unreleased live performances by the Rolling Stones, a five-track live EP from Coldplay, and Busta Rhymes’ new studio album. 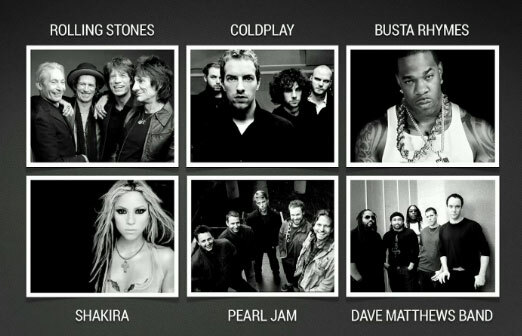 Google Music will also offer free live albums from Pearl Jam, Shakira, and Dave Matthews Band. Much of the content will be available starting today, while other exclusive will come to the Android Market over the course of next year. 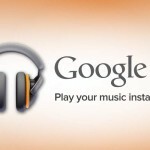 We have been wondering exactly what T-Mobile’s involvement in the Google Music announcements would be, and we now have the answer. 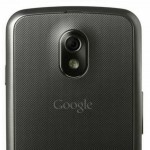 Honoring the longstanding relationship between Android and the wireless provider, T-Mobile subscribers will have the ability to bill music purchases directly to their accounts. T-Mobile customers will also get extra incentives in the form of exclusive music and free tracks from the likes of Drake and Maroon 5. Details on when and how subscribers can begin adding music to their monthly bill were not revealed, but the option will be available shortly.